The Yampa River reopened to recreation Thursday after a 38-day tubing season — one of the shortest in the past 10 years. STEAMBOAT SPRINGS — Thanks to recent precipitation and lower temperatures, the voluntary recreation closure on the Yampa River through downtown Steamboat Springs has been lifted, according to a Thursday news release. 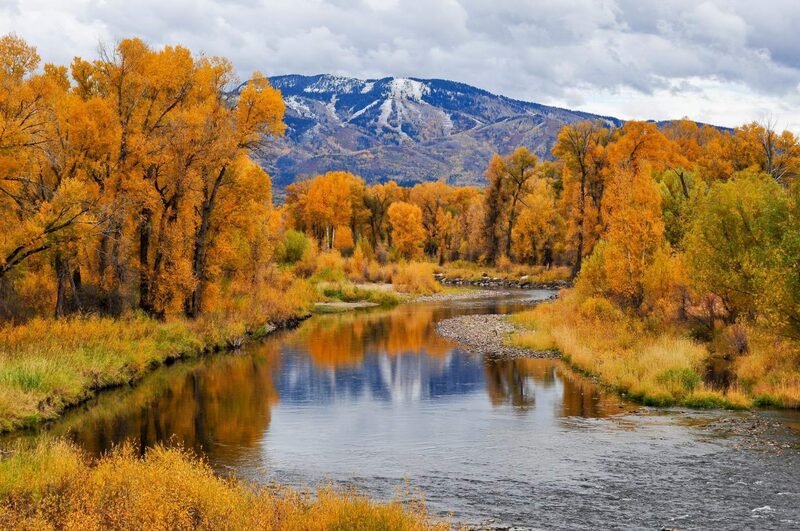 “The Yampa River has seen its share of significant stresses this year,” Parks, Open Space and Trails Manager Craig Robinson was quoted as saying in a news release. The closure, which was in place from Chuck Lewis State Wildlife Area to city limits on the west end of town, was in effect throughout most of summer. After its second earliest start to tubing season in the past 10 years, the river closed to recreation July 9. It reopened briefly from Aug. 17 to 27 after a water release from Stagecoach Reservoir boosted flows through town. Those river health guidelines left only 38 days for commercial tubing operations, and flows during the 11-day opening in August were not ideal for tubing. Commercial tubing operator Peter Van De Carr, who owns Backdoor Sports, was confused why restrictions were lifted when the river was flowing at 79.5 cfs Thursday morning, below the threshold. Van De Carr also was frustrated by about a week this summer when he says the river should have reopened but didn’t. Van De Carr said if he has another summer like this, it could put him out of business. He plans to talk with Steamboat Springs City Council members at Friday’s Coffee With Council event.